Maid Service - Mark's Cleaning Service - Mark's Cleaning Service Inc.
"No Time To Clean Your House?" Call Mark's Cleaning Today For A Free Maid Service Estimate! Let Mark's Cleaning Service take care of your fall cleaning! Are you ready for the weekend by Monday morning? You may feel that way after a weekend spent scrubbing your home. Take advantage of these last days of the season and leave the drudgery to us. Winter has arrived which means snow, slush, and ice. Often, slippery roads and driveways are salted to prevent cars from slipping on Ice to avoid accidents. The salt used will be tracked into your home leaving white residue that can damage laminate, hardwood and even carpeted floors. At Mark’s Cleaning Service, we offer maid service to detail clean your home, removing all salt from entrances to prevent damage to your floors! Our maid service team follows the ‘Clean for Health’ program to detail clean your kitchens, bathrooms, utility rooms, bedrooms, showers, family rooms, living rooms, and basements! The benefit of ‘Clean for Health’ program is that your house gets cleaned with a strong focus on the details that are often overlooked. We have a stellar, 30 plus year reputation for residential cleaning due to our meticulous attention to detail in our ‘Clean for Health’ program. Most maid service companies will perform an adequate cleaning of your living space. They will dust surfaces, quick mop floors, and vacuum. But if your looking for more, our nitty gritty, deep "Clean for Health" may be the ticket. Wiping kitchen cabinetry and smudges around door handles. Special microfiber cloths to lock in dust and dirt. Micro-filtration vacuum bags to remove allergic pollutants and contaminants. Dusting furniture, wall hangings, window sills, ledges, railings, door, window, and floor trim. Our Medina Maid Service employees are thoroughly screened trained. We have a stellar, 30 plus year reputation for residential cleaning in Medina County. We attribute the longevity of our Medina County maid services to our meticulous attention to detail. 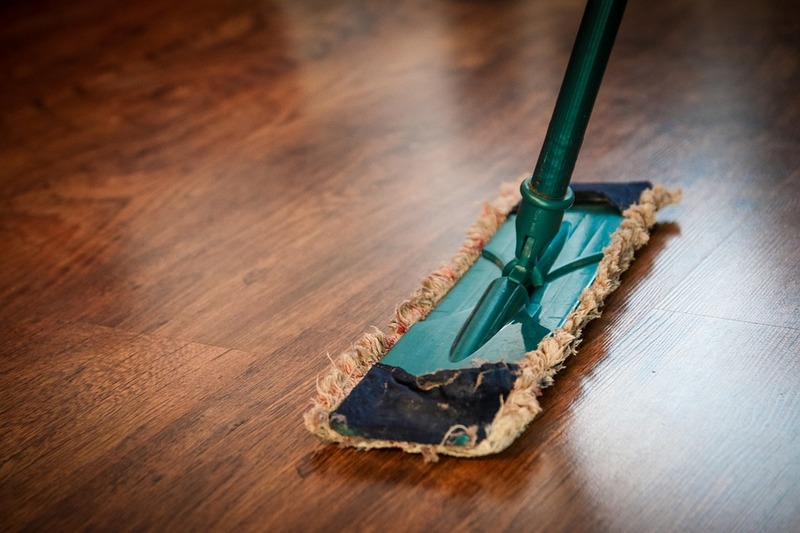 This attention to detail encompasses both our cleaning practices and our consistent record keeping. Our efficiency begins with our Maid Service Director and ends with your beautiful home. Mark's residential cleaning service owes much of its success to this wonderful community. As a family run business we are forever mindful of this fact. Whether you will be opening your home to a fundraiser or preparing to sell, our house cleaning medina staff will fulfill your expectations. Here is a sampling of our more detailed requests. Mark's Medina County maid Service can make it possible for you to enjoy your lovely home and to also enjoy our exceptional communities. Make it happen with Mark's Cleaning Service! Your Bathroom Will Shine Like New! Just Relax. We'll Take Care Of The Cleaning! Mirrors and chrome fixtures cleaned and sanitized. Window sills, ledges, and blinds dusted. Doors and door frames spot cleaned. Counter tops cleaned and sanitized. Top and front of range cleaned. Drip pans or glass top surfaces wiped down. Sinks cleaned inside and out. Doors and door frames hand wiped. ​Window sills and ledged hand wiped. Lamp shades dusted-Intricate items dusted heavy Knick knack areas dusted. Window sills, ledges and blinds dusted. Woods floors vacuumed and damp mopped. Fronts of cabinets hand wiped. Baseboards and window sills hand wiped. Fronts of cabnits hand wiped. All kitchen furniture hand wiped. We Are Insured And Bonded​ We Can Accommodate Weekly, Bi-Weekly, Monthly Or One Time Cleanings! We Are Medina's Premier Maid Service Team!